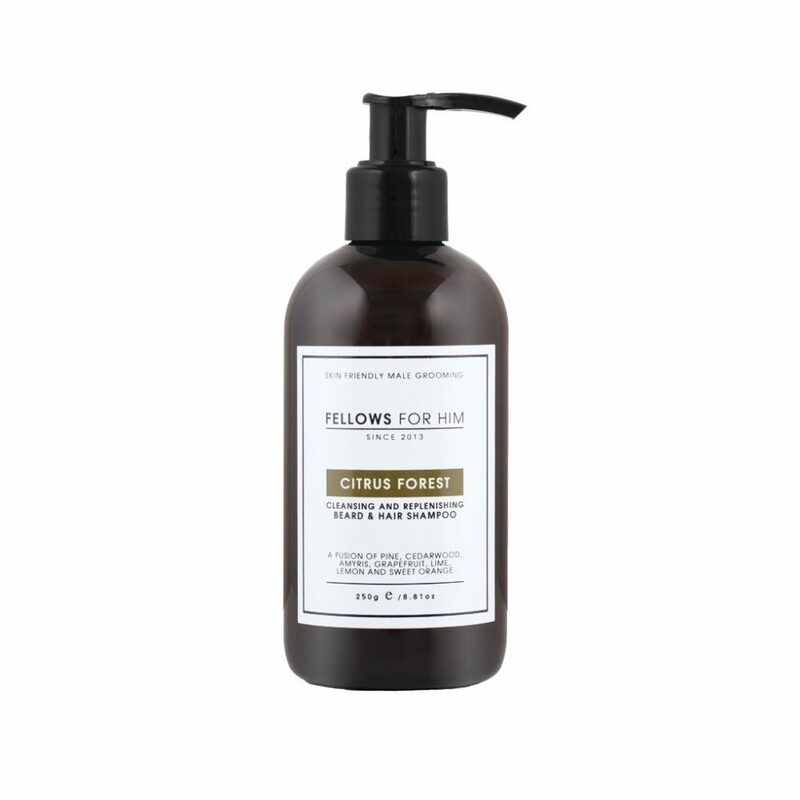 The essential oils used to create Citrus Forest, naturally strengthen and condition hair whilst balancing the natural oils secreted by the skin. Its properties can alleviate common skin problems such as acne. Has a great refreshing fragrance of sweet lime. Essential Oils: Citrusaurantifolia, Pinussylvestris, Juniperus Virginiana, Santalumalbum.